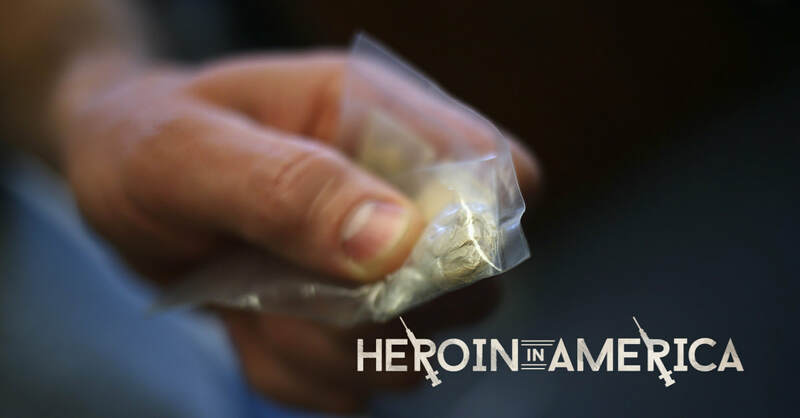 A Rare politics team spent months researching and reporting this series — traveling to Maryland, New Hampshire and other heroin-torn places while talking and listening to users, police officers, public figures and devastated families all affected by the epidemic. A Rare Heartland team traveled to Ohio and West Virginia to visit the only two neonatal abstinence syndrome clinics in the United States. They listened to those whose lives have been affected by the nationwide opioid epidemic and learned how families and communities are coming together to aid the most helpless victims of the crisis.